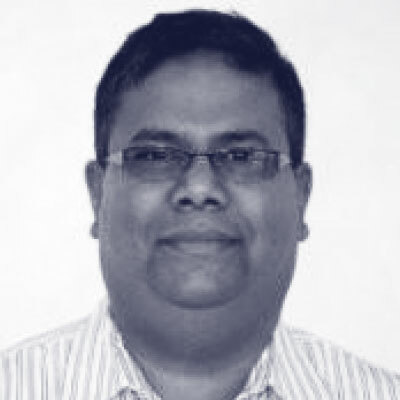 Sabha Parameswaran has been with Pivotal Platform Engineering working primarily on Partner Service integrations (enabling the likes of VMware, New Relic, Dynatrace, AppDynamics, Crunchy, Apigee, RedisLabs, etc.). Most recently, worked as the primary technical lead for the PAS NSX-T integration from Pivotal side with VMware. Was previously with Oracle in the Fusion Middleware Architect Team (A-Team) and BEA Systems Technical Solution Groups working on Enterprise Architecture, POCs, Performance tuning etc.